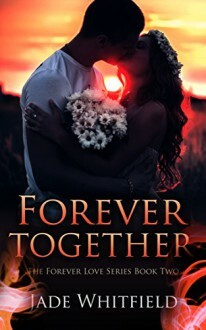 http://giuliamancosu.booklikes.com giuliamancosu 5.0 I DEVOURED this book!! text I DEVOURED this book! !